Qingdao Calvin Lashes Products Co. Ltd has been engaged in 3d mink lashes manufacturer for over 10 years. 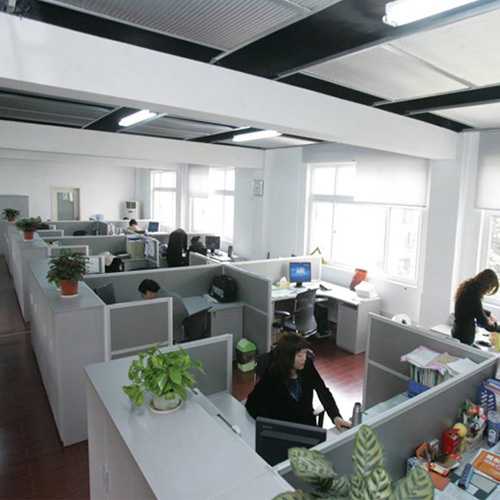 As one of the leading professional enterprises combining design, production, trade and development under one roof, we have sourced top quality raw material, used high level processing technology and skills, had rich design experience and offered high quality goods with the best service for our clients in the past years. 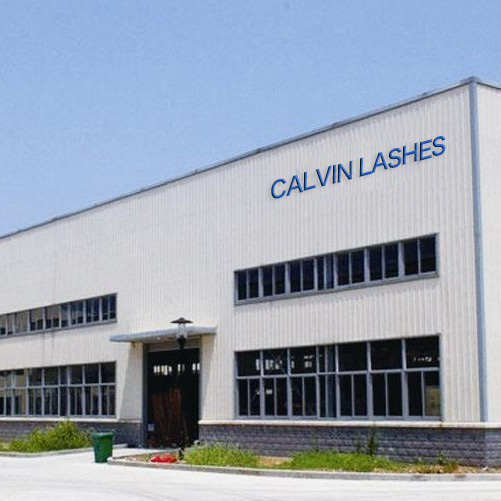 Qingdao Calvin Lashes Products Co. Ltd is a factory of Qingdao Seashine Group, which was established in 2008. 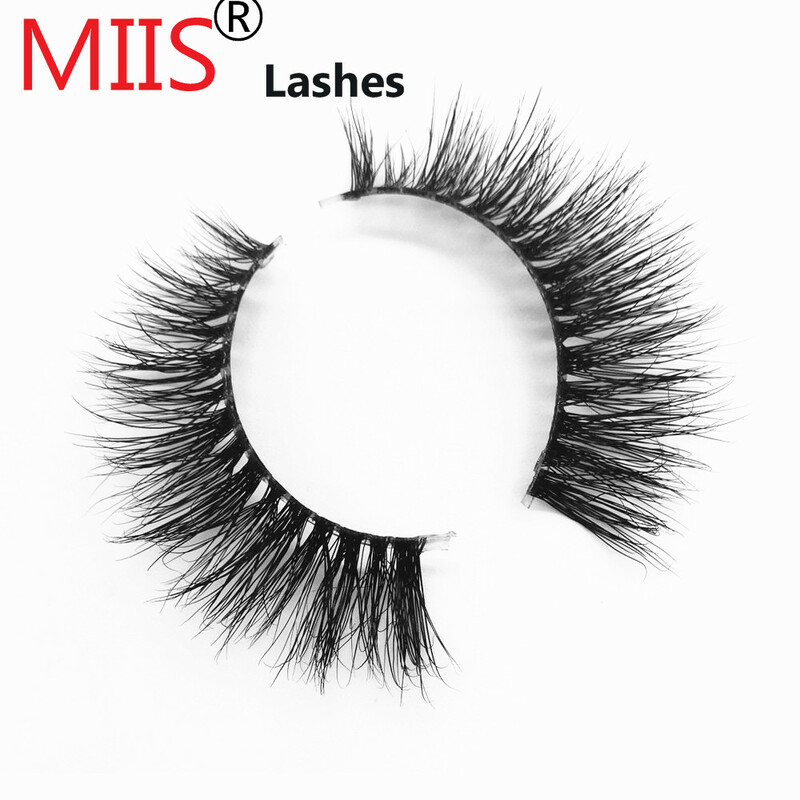 We employ more than 200 skilled workers and designers, who specialize in top quality # 3D Mink Lashes # 3D Silk Lashes # Faux Mink Lashes # Human Hiar Lashes # Horse Hair Lashes # Custom Eyelashes Box products. 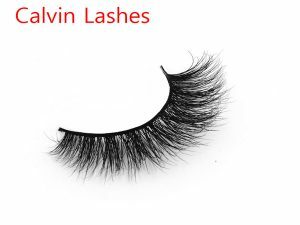 Qingdao Calvin Lashes Beauty Products is one of the leading suppliers and manufacturers of individual eyelash extensions, eyelash extension tools, 3D mink eyelashes and 3D false eyelashes products in Qingdao China. 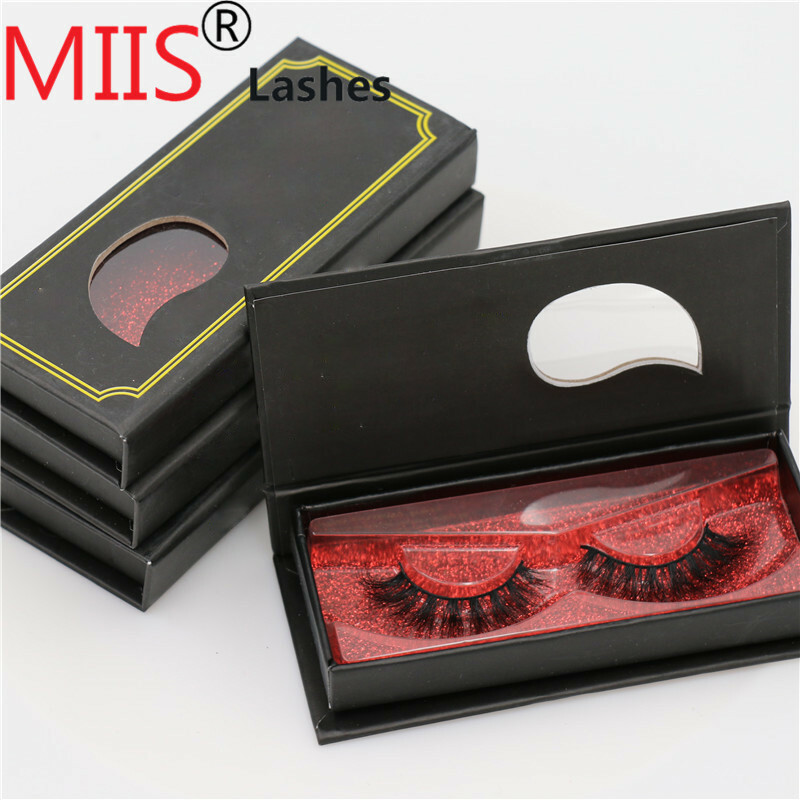 We also # 3D Mink Lashes # 3D Silk Lashes # Faux Mink Lashes # Human Hiar Lashes # Horse Hair Lashes # Custom Eyelashes Box and Japanese and South Korean fibrin thread eyelash. 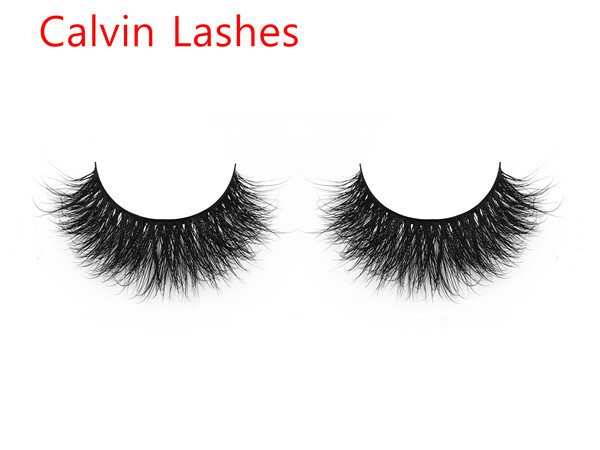 We can also customize lashes based on your samples. 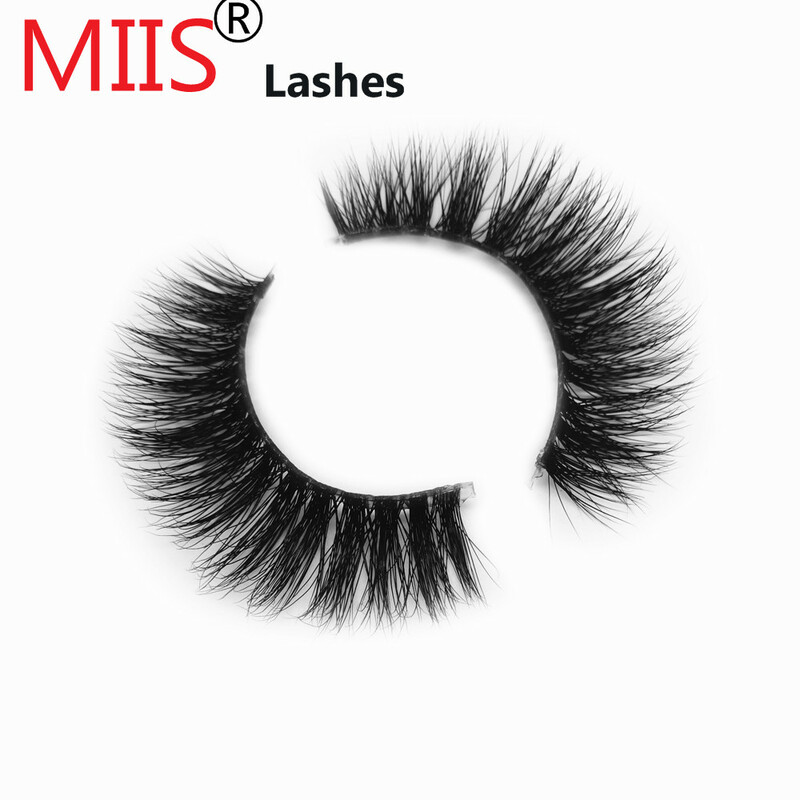 All of our false eyelashes are 100% handmade. We have a dedicated system for designing, manufacturing and distributing false eyelashes products to customers around the world and we have gained a good reputation all over the world especially to the US, Australia, Japan, Europe and other countries. 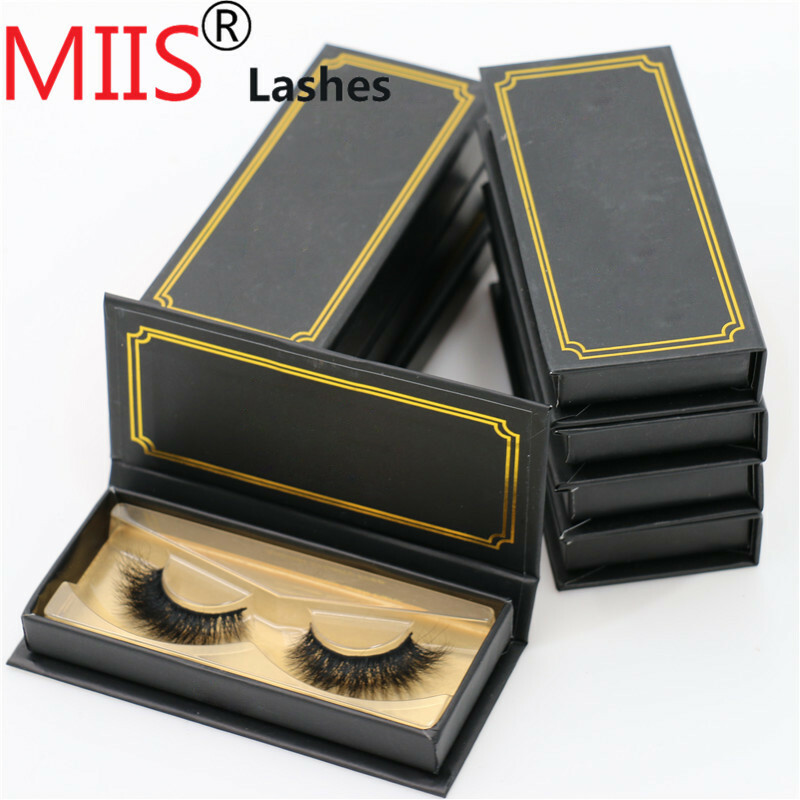 Our eyelash products include # 3D Mink Lashes # 3D Silk Lashes # Faux Mink Lashes # Human Hiar Lashes # Horse Hair Lashes # Custom Eyelashes Box, and volume eyelashes extensions in specifications of 0.07mm, 0.10mm, 0.15mm, 0.20mm and 0.25mm. Colors are also available in black, brown, blue, purple, red, pink, green, orange, yellow, gold and silver, as well as two tones like red, blue, green and more. We have four types of curls, which are J-curl, B-curl, C-curl and D-curl. The lengths of our products range from 6 to 18mm, and the length and curl are well-proportioned. We provide very competitive price and timely delivery. 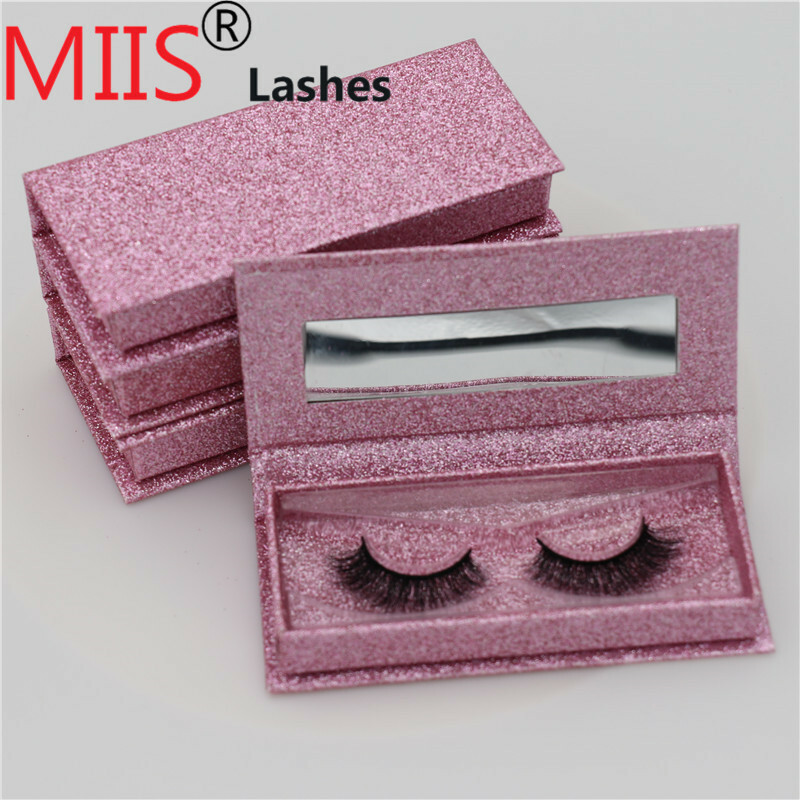 And we can custom Eyelashs box, package and logo for you. We also offer OEM or ODM services. Mixed orders are also welcome. We sincerely wish to cooperate with you. 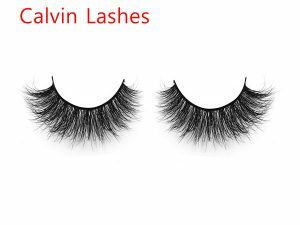 Qingdao Calvin Lashes aim is to pursue that you can be more beautiful, our products are healthy, fashionable, popular with excellent quality. We accept OEM and ODM orders, Contact us today to begin sourcing. 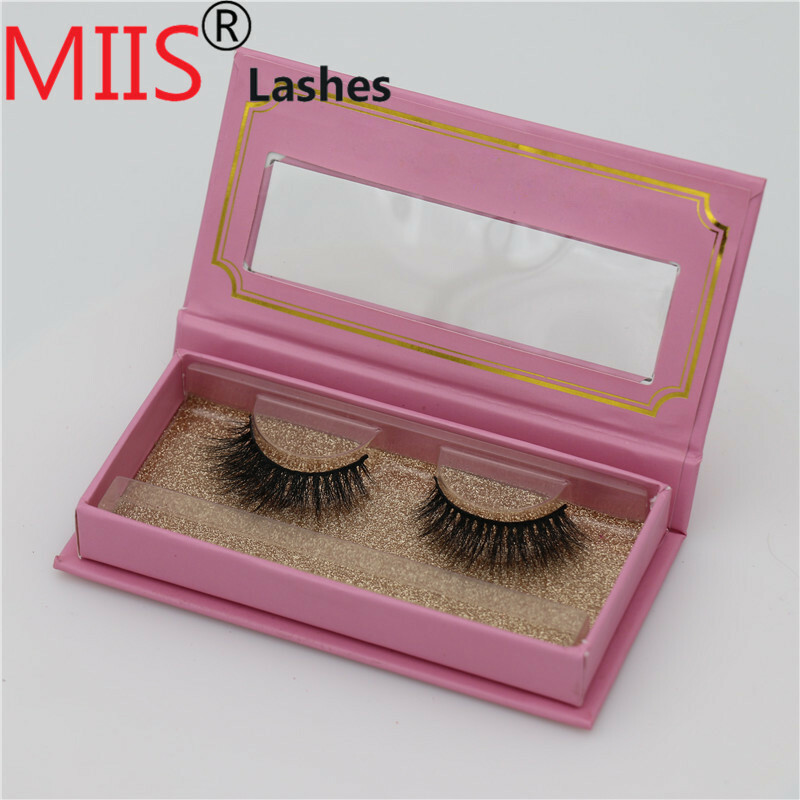 Our factory was established in May 2006, is approved enterprises by the Shandong Provincial Foreign Trade and Economic Cooperation that specialized in 3d mink lashes manufacturer.Located in the beautiful and rich coastal city – Qingdao, where the traffic is convenient, 309.206 national highway , with the three highways, the country’s second largest port Qingdao Port, Liuting International Airport, formed a three-dimensional transportation system of land, sea and air.More than 800 staffs in the company, and Cooperation with local associations in North Korea to produce semi-finished products, the only complete production system in Qingdao area, plant area over 12,000 square meters, the annual production capacity of 30 million pair, is the top export factories among industries , and through inspection WCA of the United States, ISO9000 certification, is the only standard eyelashes factory. 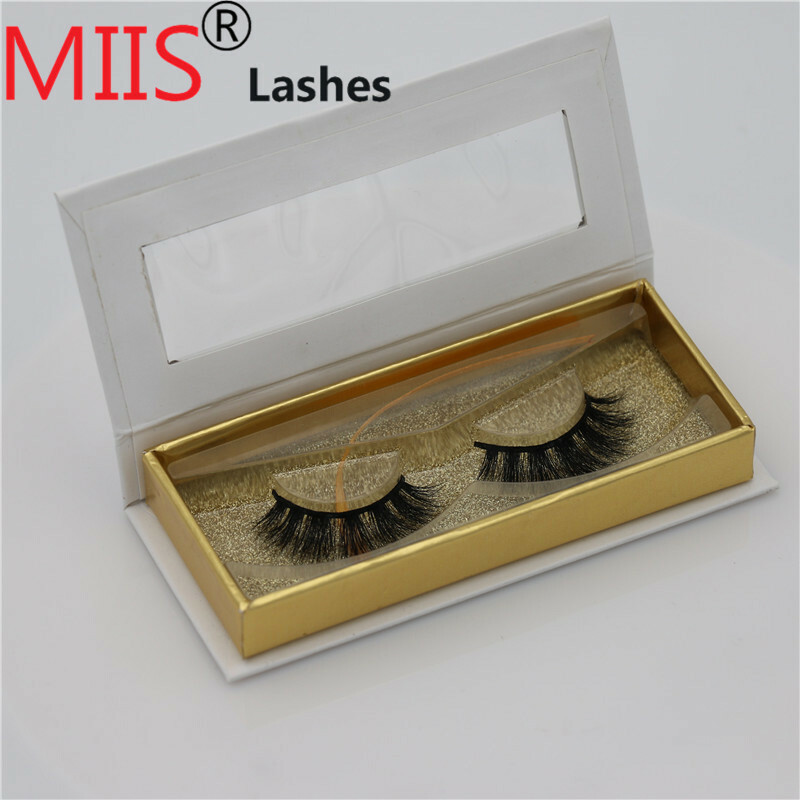 We are best 3d mink lashes manufacturer, has been the supply of the United States ARDELL, elf, hello ween, Wal-Mart, Daiso Japan, 711 and so on hundred yuan shop, Germany PS, the British Elizabeth, make up for ever, Sephora.Eyelash glue is divided into: domestic glue series, South Korea import series, Germany import series.South Korea import series: are imported from South Korea, the glue raw materials are used raw materials in the Handbook of the American cosmetic association. Non-toxic non-allergic non-irritant, through the MSDS, SGS testing, the European skin test, Animal bioassay. 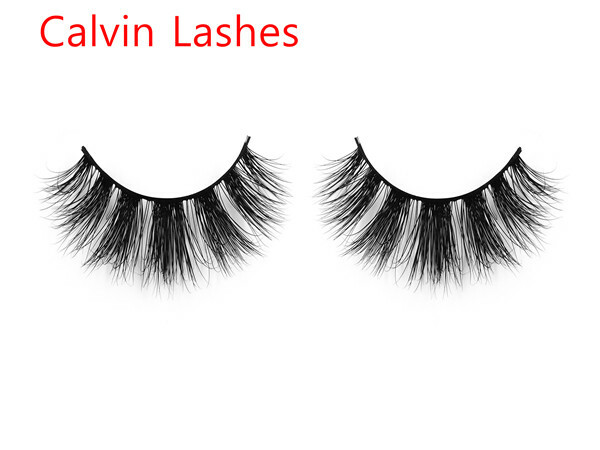 Export Global reached the standard.We have proved that you choose Clavin Lashes eyelashes, you are right. We ultimately give you quality, efficiency and credibilit. 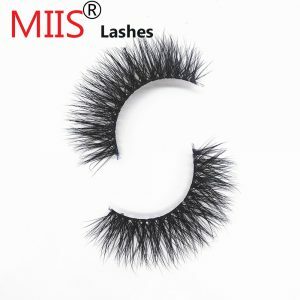 Hi are you a mink lashes wholesale vendors ? 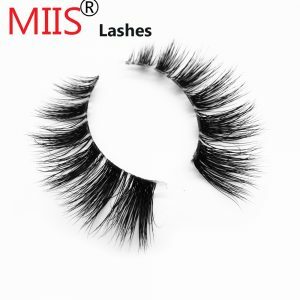 Im gonna want 30 pairs of Ml22yl 3d ink lashes and 200 pairs of Ml13yl 3d ink lashes,what is mink lashes wholesale price ? Hello i was wondering do you have any connection with wholesale vendors for 3d eyelash ? 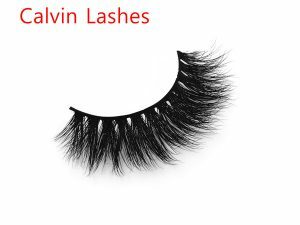 what is your mink lashes wholesale cost ? what is the shipping cost to USA ? I was also interested in your custom eylash packaging . Hi Clavin Lashes Eyelash vendor. 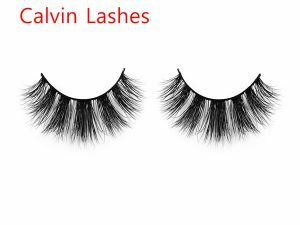 im trying to start up my mink eyelash business so im looking for a good eyelash vendor and wholeseller, how about your 3d mink lasehs quantity ? 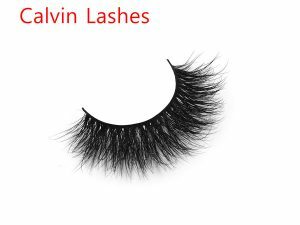 I have a bad expreciane on poor quality mink lasehs . Hi I’m interested in doing a wholesale of mink lashes… Can you let me know more details about getting started? 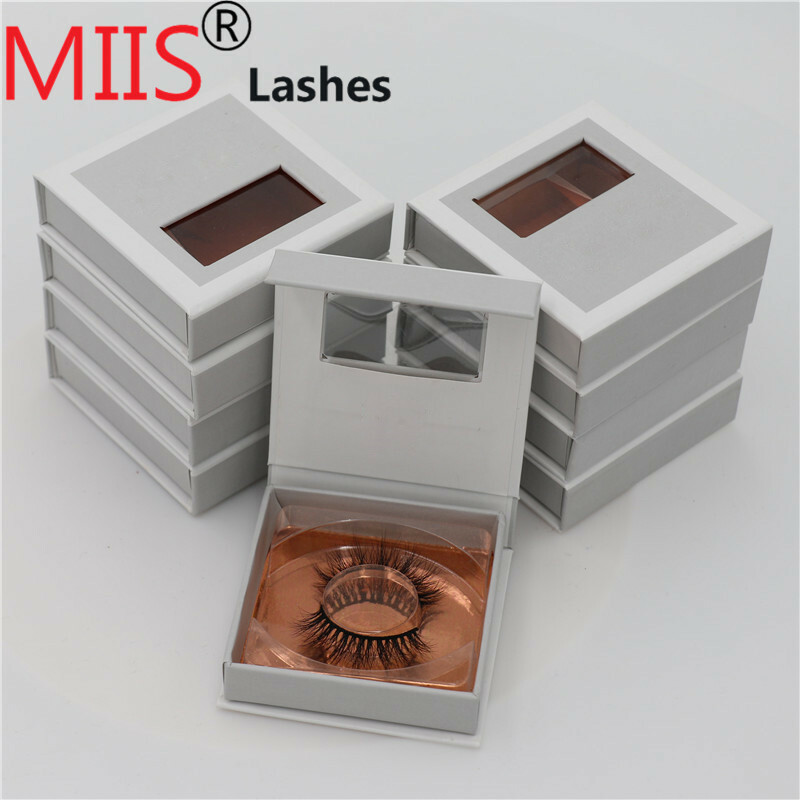 I was also interested in your custom eylash packaging box for private label Thanks. 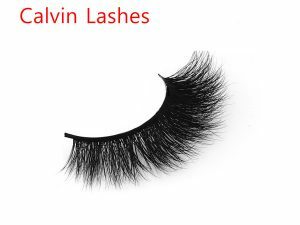 Im wanting to start up my own false eyelash bussines and I am want to looking for good eyelash vendors . 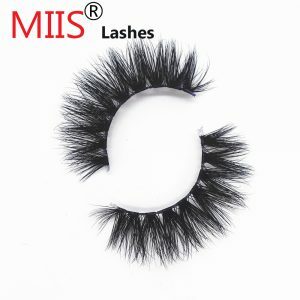 I was wondering if you could give me more information about your wholesale mink eyelashes. Hello I would like to purchase eyelash extensions and eyelash packaging and would just like to get a quote . 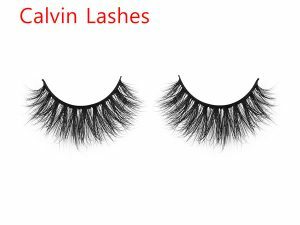 Aloha, I would like to start my own lash brand and I feel like you would be the perfect eyelash vendor for me. 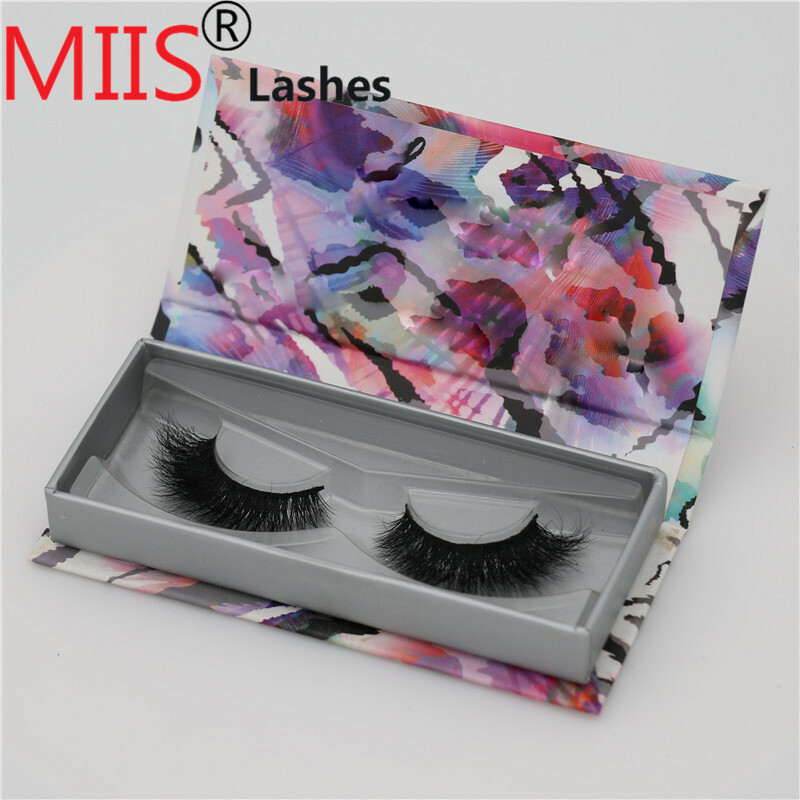 I would like to start with a few samples of the lashes and ultimately customize my own eyelash packaging. 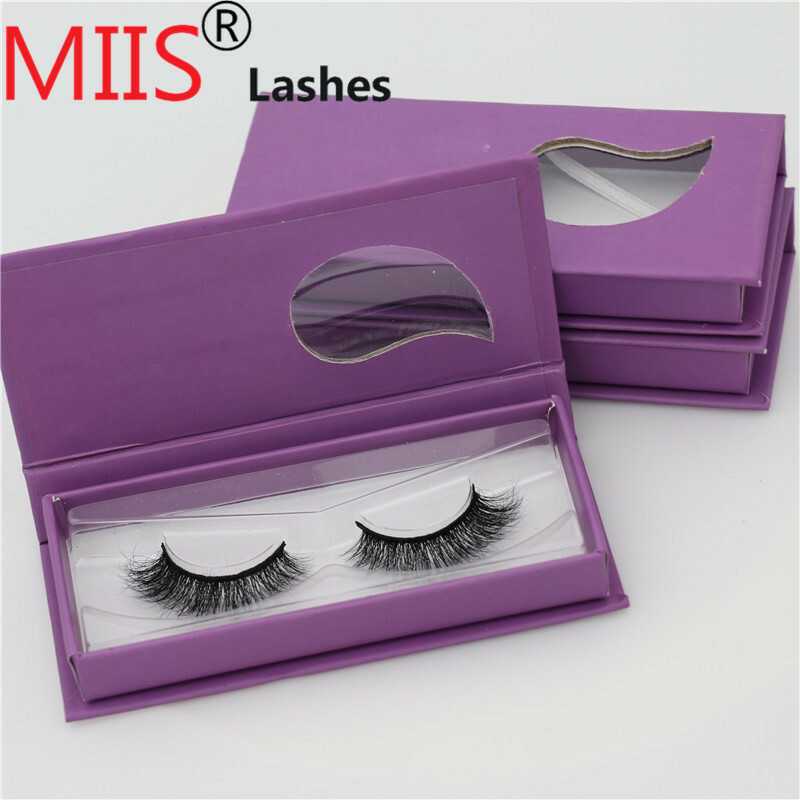 I wanting to purchase 25mm Mink Strip Lashes wholesale price with eyelash box packaging my logo on them. 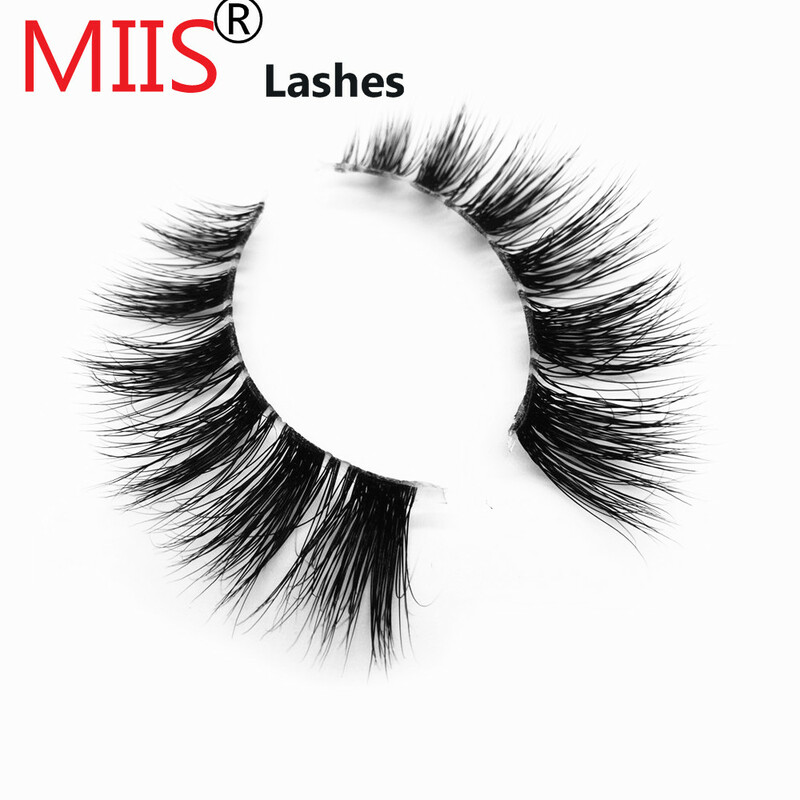 Hello im interested buying your wholesale mink lashes and eyelashes packing wholesale.please send price list with me. Hello! I am looking for mink lashes vendor wholesale , I just wanted to find out how much your minimum order is? 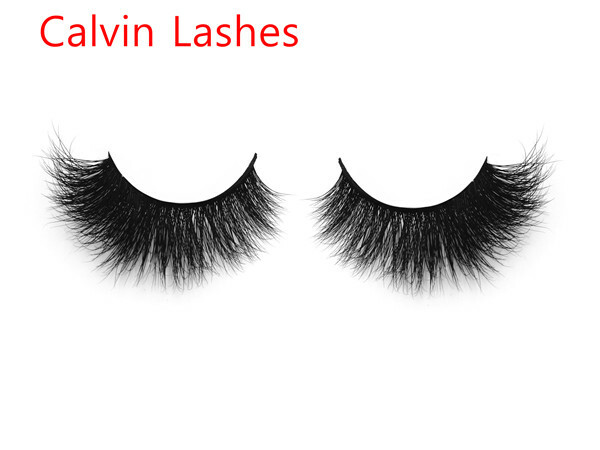 I want to start an mink eyelash range, including the custom eyelashes box service from you guys. Do you send samples for the mink lashes ? How quick is production time ? Thank you!